Casanova Balsamic Vinegar12 Series in engraved bottles and personalized with your logo is one of the hottest food gifts today with a very high perceived value. 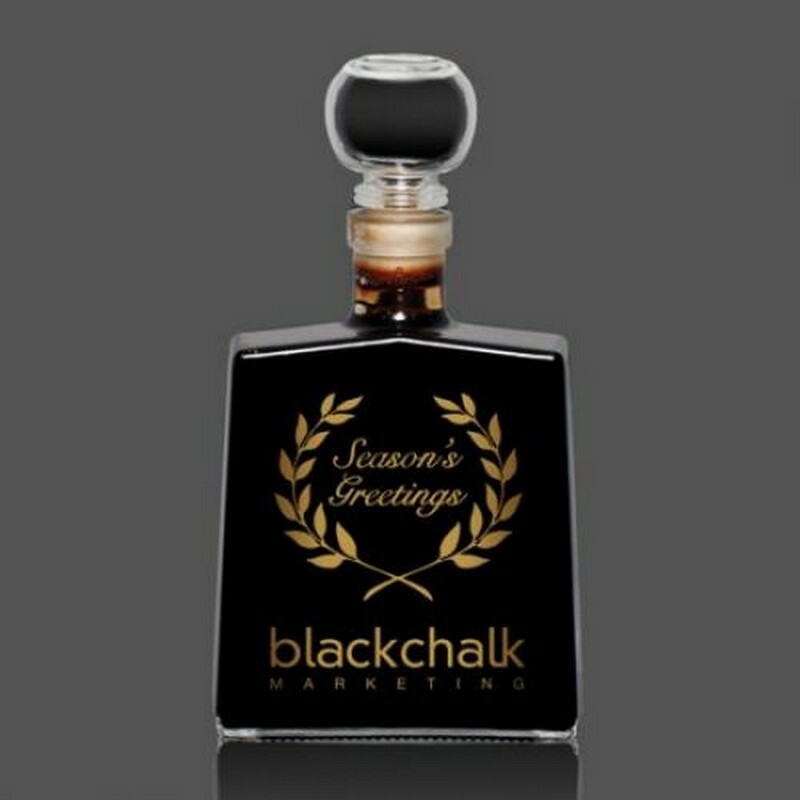 Our balsamic vinegars are of exceptional quality and not only will your recipients use this gift for salads, dressings, drizzles and more, they too will keep and refill the bottle with your logo or message to use again and again! The longevity of the bottle and the visibility of your message is tremendous!